Historically, in World War II, MAPLE LEAF UP was the First Canadian Army’s supply route to the front lines in North West Europe in 1944-45. Maple Leaf Down was the return route for empty supply trucks, ambulances with wounded etc. In Italy, 1 Canadian Corps’ route to the battle lines was called “SUN UP” I believe. 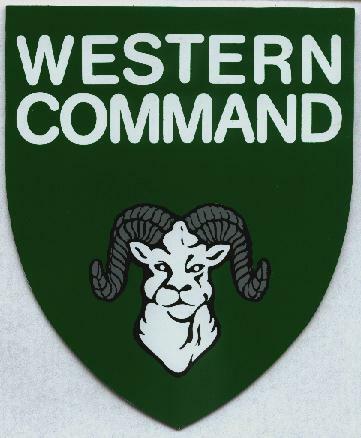 Many years ago Colin Stevens took this historic obsolete name and applied it to the newsletter of the Western Command Military Vehicle Historical Society. I was the Editor of the society’s newsletter MAPLE LEAF UP for many years, having been in the military vehicle collecting hobby for 40 years by the beginning of 2017.